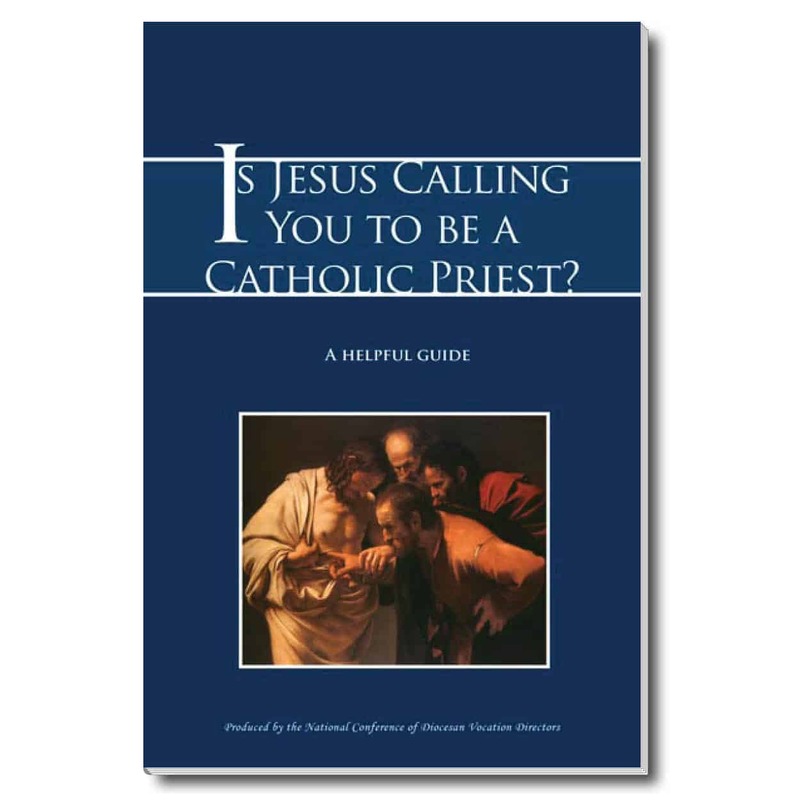 Store / NCDVD Resources / Is Jesus Calling You to Be a Catholic Priest? 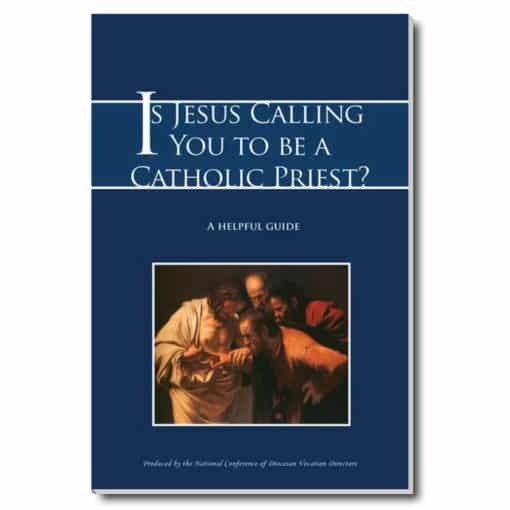 Discernment guide by Msgr. Thomas J. Richter, 36 pp. 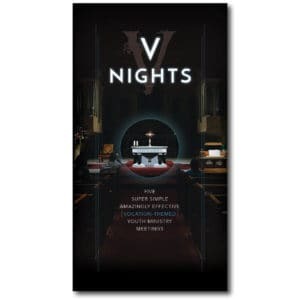 Special pricing for NCDVD Members: log in or request an account, or contact us. 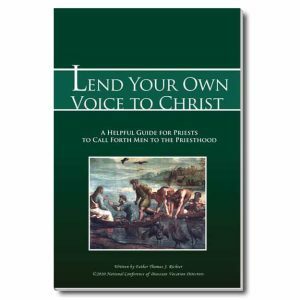 Your vocation must come from Christ, so you must encounter Him. You must learn to desire only what God desires. You must trust God above all things. It takes time, but you must keep making steps. Your peace will be found when you are in Christ. Fear is always from the spirit against Christ. God’s will is your will when you are in Christ. The will of the spirit against Christ is revealed in fear. When you have discerned God’s will, you must stand firm in faith in what you have received from Him. 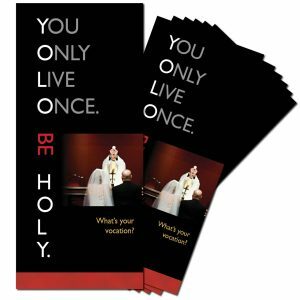 Your discernment must be confirmed by the Church.